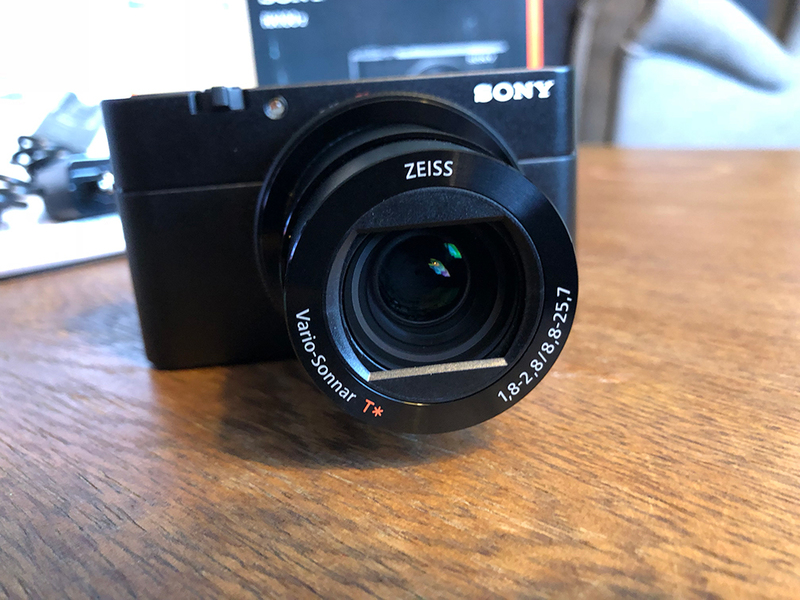 I am posting my RX100 Mk V system for sale, as I recently upgraded to a different setup. 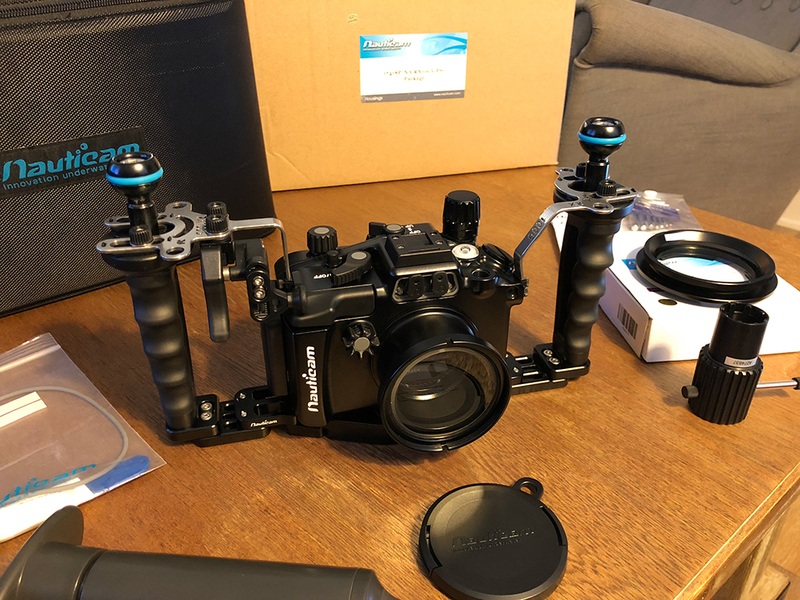 Everything is virtually brand new, in excellent condition, with about 8 dives on it (the macro stuff has 1-2 dives). All the gear was purchased between December and January of last year. Everything comes in original packing, with manuals, instructions, cases, boxes, etc. 1. 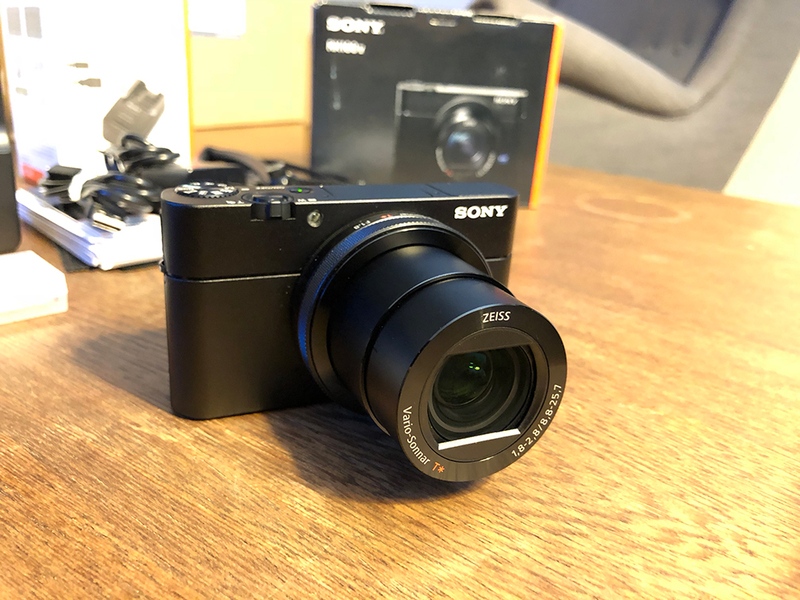 Sony DSC-RX100 V. Latest and greatest from the RX100 generation. Includes battery and original charger and cables. 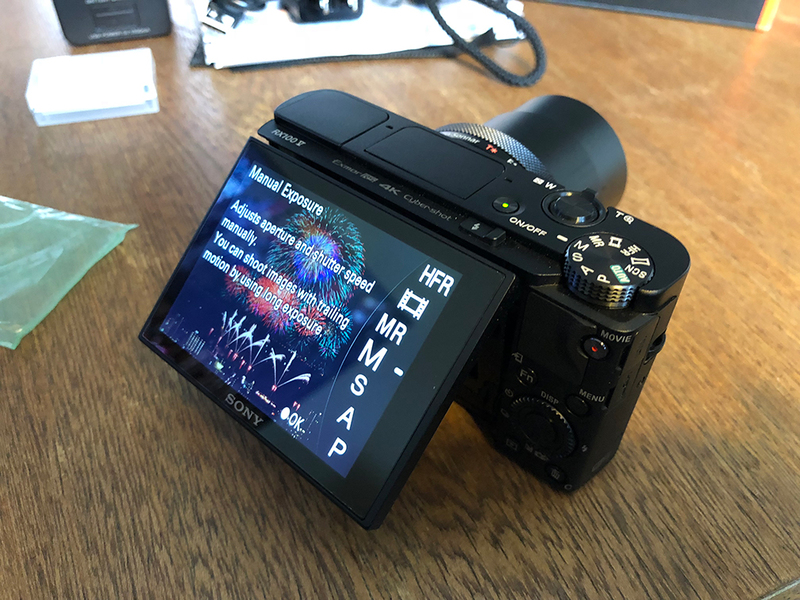 · 2 x Sony BX1 new extra batteries. · 2 x TSA-compliant battery cases. 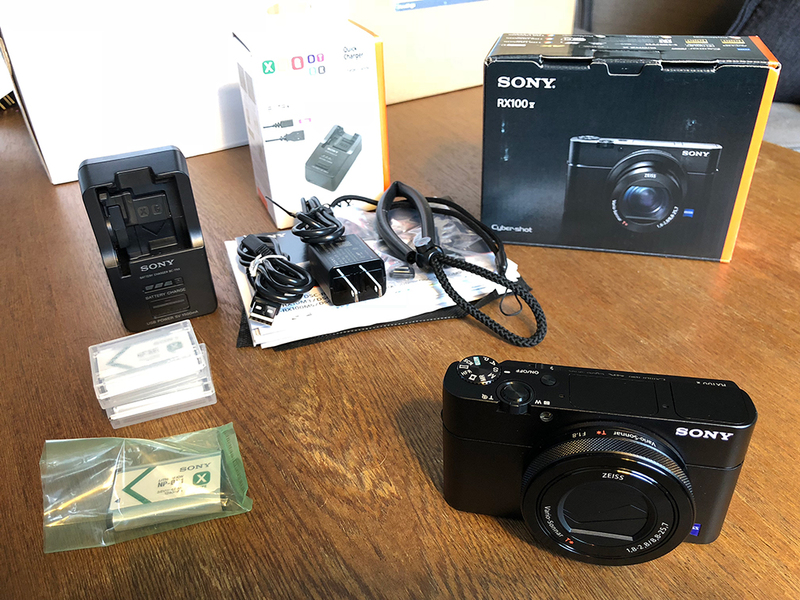 · 1 x Sony BC-TRX battery fast charger. 2. 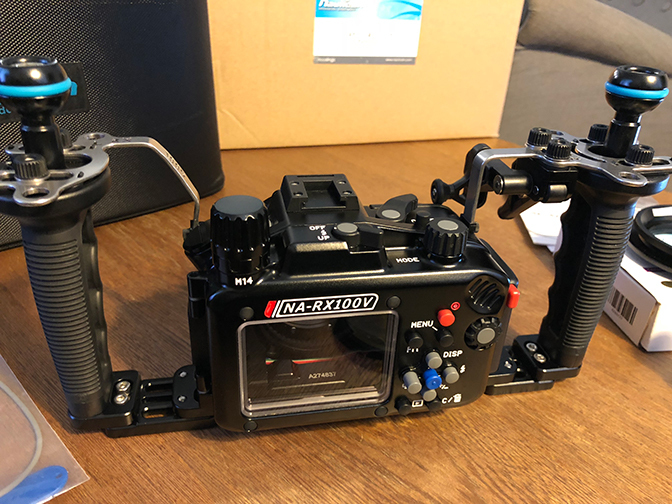 Nauticam NA-RX100V Housing PRO Package. 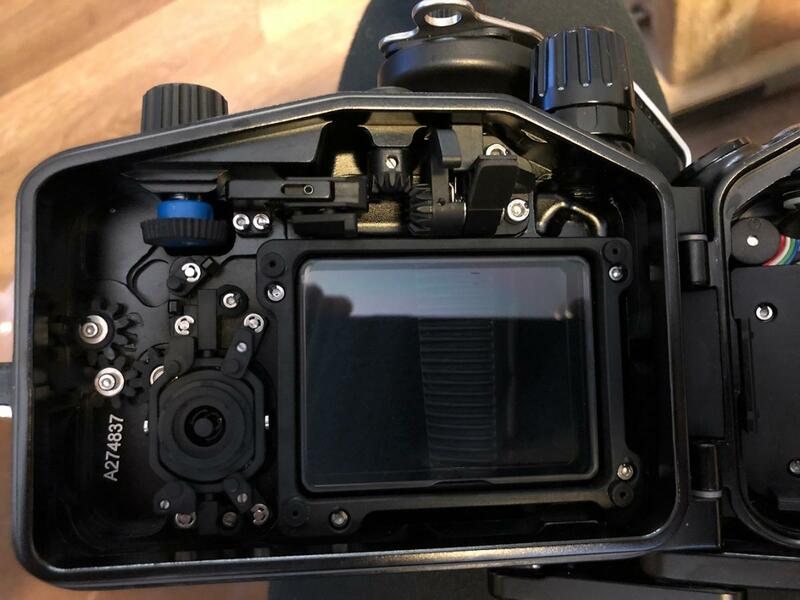 Including RX100 Mk V housing, flexitray, ball mounts, shutter release extension, and M14 vacuum valve. 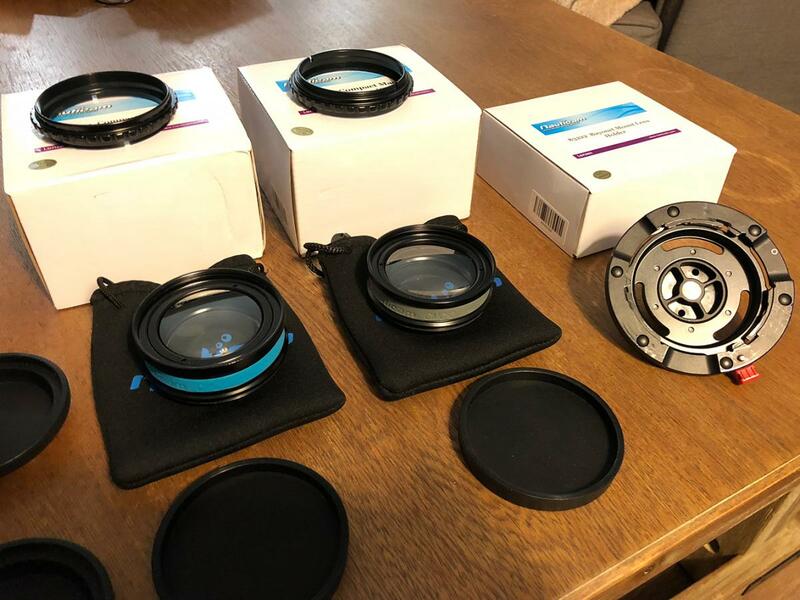 Also includes a spare housing O-Ring. 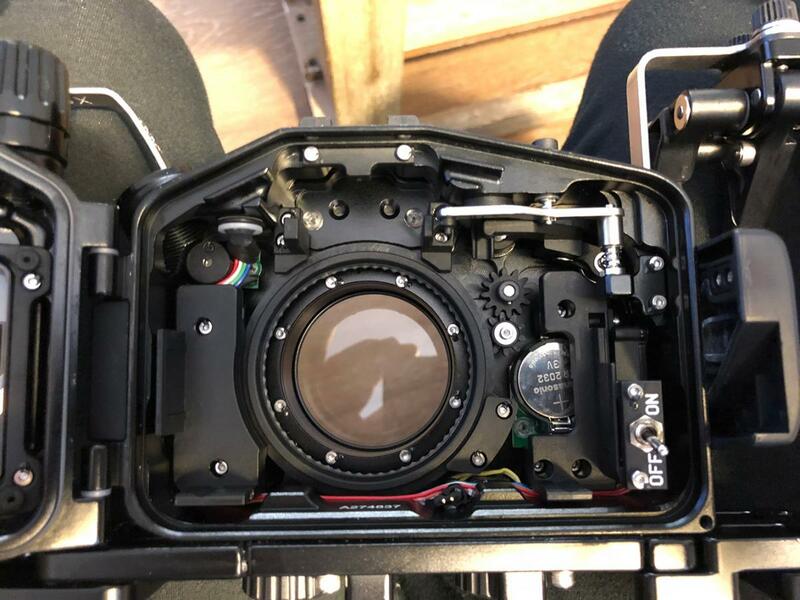 · 1 x Nauticam Bayonet Mount Adaptor for SMC/CMC. 3. 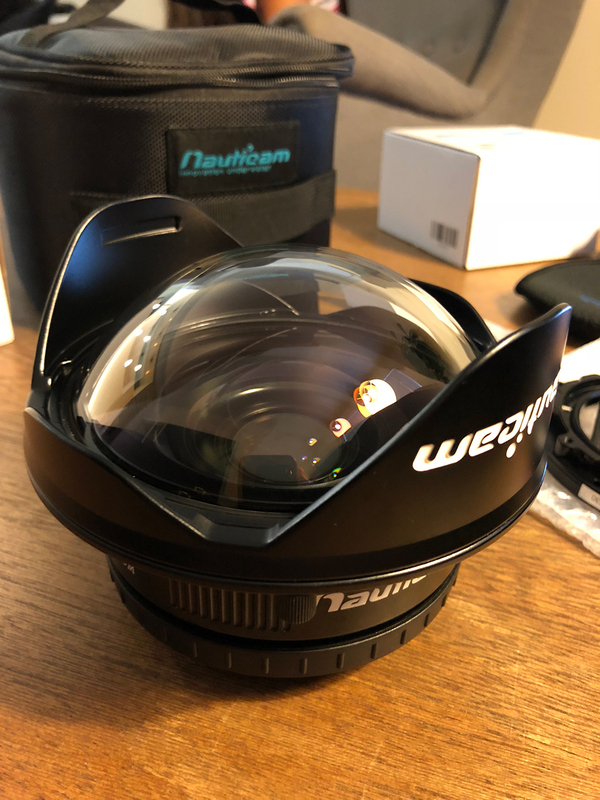 Nauticam WWL-1 Wet Wide Lens. 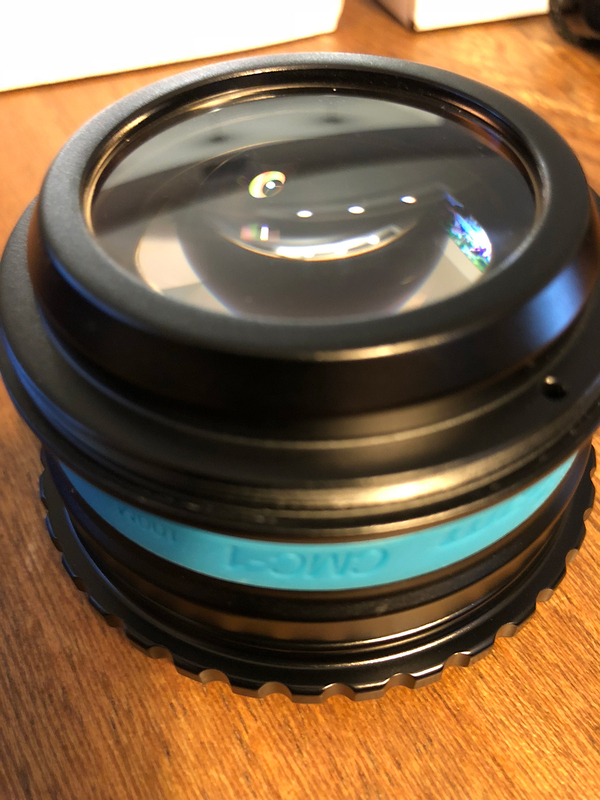 Highest quality wet-changeable underwater wide-angle lens. 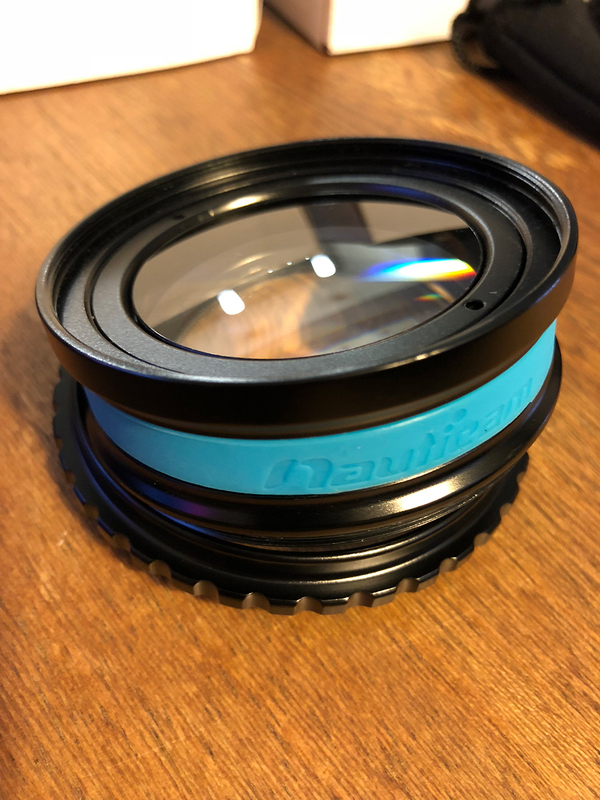 · 1 x Nauticam M67 To Bayonet Mount Converter. 4. 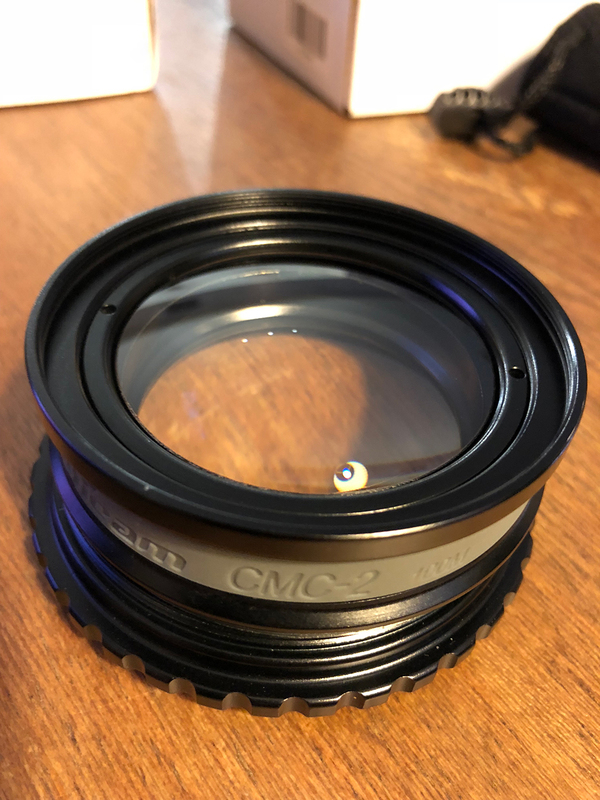 Nauticam Compact Macro Convertor – CMC-1 and CMC-2. 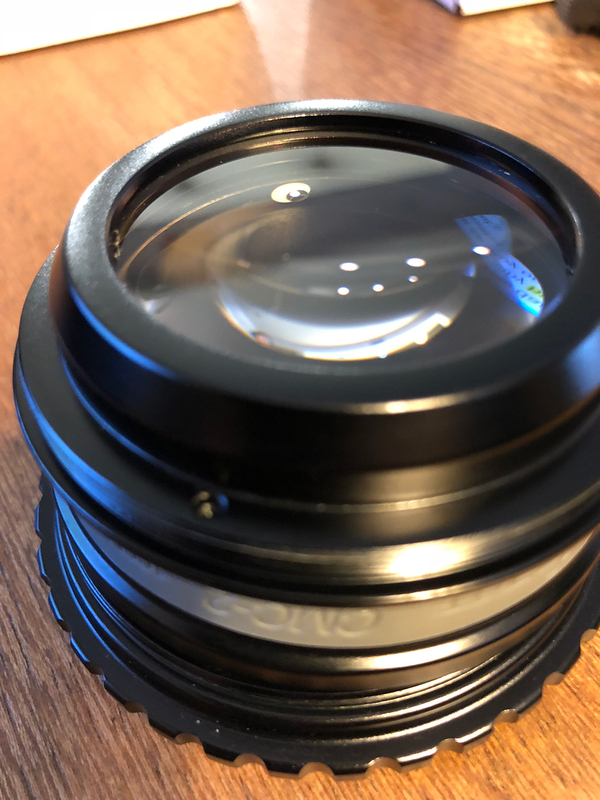 Powerful super macro accessory lens optimized for use with both fixed lens compact and mirrorless interchangeable lens cameras. 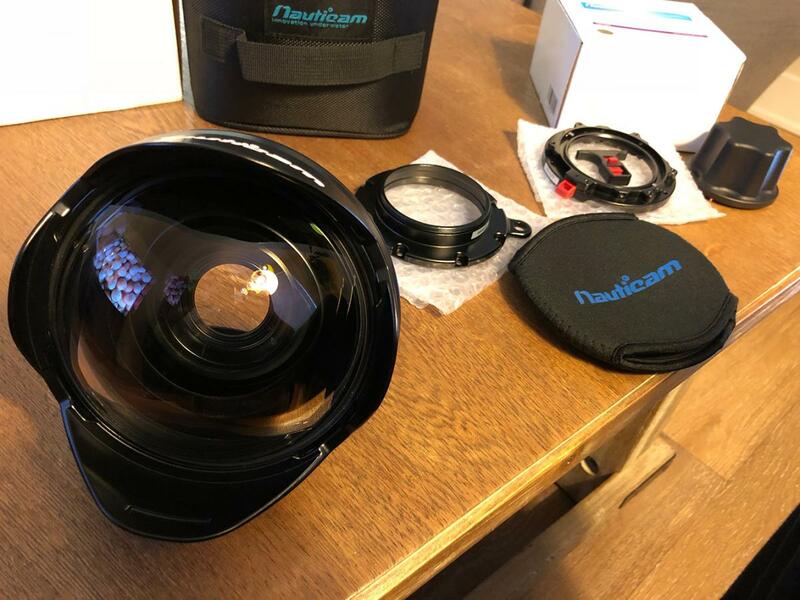 · 1 x Nauticam Bayonet Mount Lens Holder. Edited by oz_shark, 20 May 2018 - 05:33 PM.